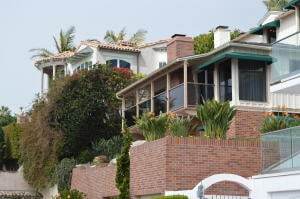 Three Arch Bay is an oceanfront community located in Laguna Beach, California. Arctic Metalworks Inc. recently had the opportunity to work on a challenging project in this area. The client needed to have a cooling unit installed with ducts that were thin enough to reach the tight spaces of a custom wine cabinet. David Gype, the owner of Arctic Metalworks Inc., together with his team of HVAC technicians recently had the opportunity to work on a challenging project in Laguna Beach, California. Four gorgeous custom wine cabinets in a luxurious home remodel had very limited space to vent air in and out. 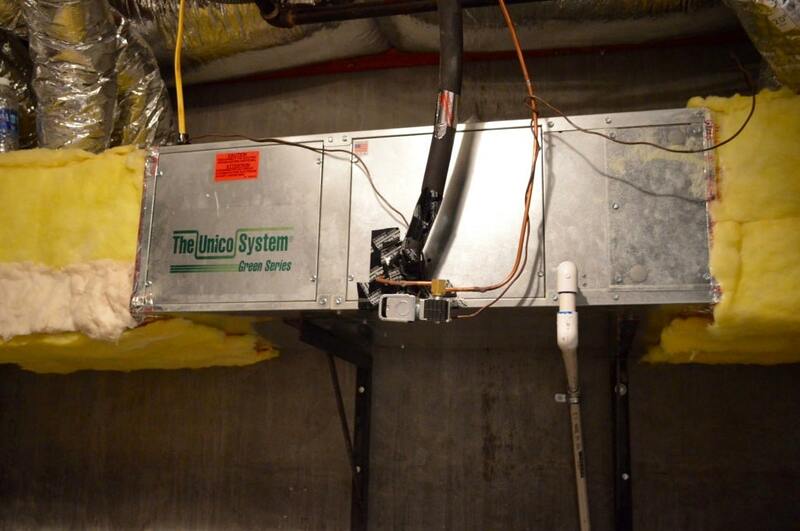 David and his team had to determine the perfect refrigeration system that would allow them to use extra thin ducting. Find out what type of cooling equipment the team used for this project. There are many types of structures that can store wines in the ideal climate-controlled environment. These storage spaces differ in requirements, which means that each one needs a different kind of refrigeration unit. An HVAC specialist can correctly determine the most appropriate cooling equipment for any wine storage room. Want to know the best cooling system for your custom wine storage space? Consult a refrigeration expert now! Click here! David Gype is the owner of Arctic Metalworks Inc., a wine refrigeration system contracting company based in California. He and his team of HVAC specialists has over ten years of experience in wine refrigeration. Their services include manufacturing, installing, and maintenance of any kind of cooling equipment for all kinds of wine storage structures. David and his team at Arctic Metalworks Inc. recently worked with a client who owns a luxurious oceanfront home in Three Arch Bay Community, located in Laguna Beach, California. The wine room in the client’s house has four beautiful custom wine cabinets that extend from the ceiling to the floor. These storage structures needed to have a refrigeration system installed. The reach-in style custom cabinets were sealed airtight by a glass door. There was very limited space to vent air in and out. The challenge for David and his team of HVAC technicians was to find the most appropriate wine cooling equipment that would allow them to use extra thin ducting. These four beautiful reach-in style custom wine cabinets are housed in a luxurious residence in Three Arch Bay, Laguna Beach, California. David and his team of cooling experts from Arctic Metalworks Inc. had to install a refrigeration system that could adequately cool these wine storage structures. 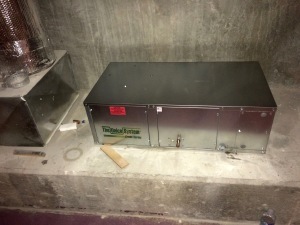 Since the cabinets had very limited space to vent air in and out, the HVAC technicians had to find cooling equipment that would allow them to use extra thin ducting. Split ducted type of refrigeration systems are ideal for wine rooms with small spaces, like the Laguna Beach custom wine cabinets. The cooling equipment is placed in a separate room and cool air is provided to the storage space through ducts. In this setup, the wines in the cabinets can be cooled efficiently and effectively without any noise. The cooling experts recommended that the most suitable wine cooling equipment for the Laguna Beach custom cabinets was a ducted split type system. In this kind of refrigeration setup, the unit is placed in a separate room, and cool air is coursed through ducts into the storage structure. David and his team of specialists mounted a Unico High Static Pressure Forced Air Unit (FAU), which is a type of equipment that utilizes high static pressure. This special feature means that the technicians can use smaller types of conduits, which are appropriate for small spaces. Typically, Forced Air Units can use a minimum of six inches in duct size. Standard FAUs do not have conduits smaller than that measurement. But, with the particular Unico cooling equipment that the HVAC experts installed, two-inch ducting can be used. This is because the refrigeration unit has a built-in high static fan that can boost the supply of pressure. The team from Arctic Metalworks Inc. utilized eight pieces of two-inch ducts. Two ducts were assigned to each cabinet, and these conduits exchanged cool and warm air to and from the storage space. The conduits were small enough to reach the cabinet’s very tight areas. 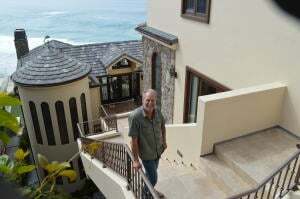 The Unico High Static Pressure Forced Air Unit was installed in this Laguna Beach project. Unlike typical FAUs, this cooling equipment allows the technicians to use extra small ducting because of its built-in high static fan. Because of this unique feature, the HVAC specialists from Arctic Metalworks Inc. were able to utilize two-inch conduits per cabinet. There were a total of eight ducts used for the four custom wine cabinets. 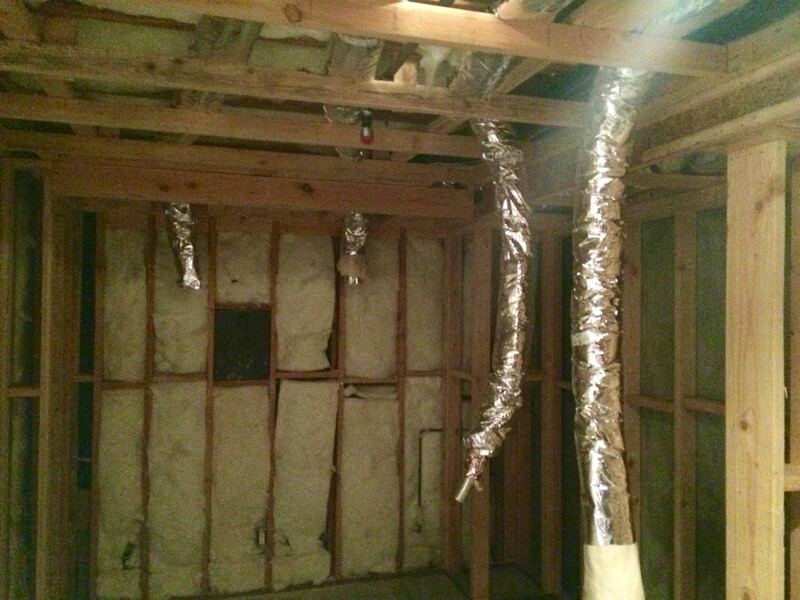 The two-inch ducts used by the HVAC specialists are made of aluminum flex, instead of a polystyrene type of barrier. Aluminum flex is a durable material that does not easily tear or leak. The client is pleased with the outcome of the project because all of the four custom wine cabinets are being cooled efficiently, quietly, and effectively. The small ducts used by the HVAC technicians were made of aluminum flex, which is a durable type of material that prevents the conduits from tearing and leaking. 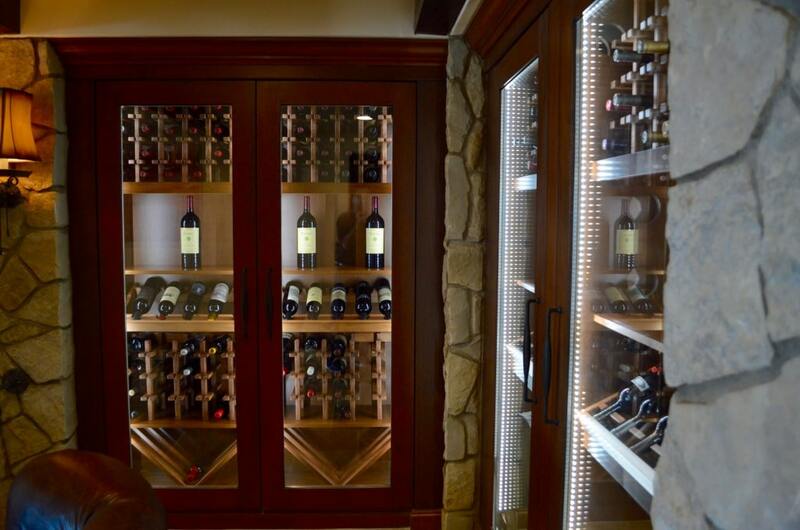 For over two decades, Arctic Metalworks Inc. has provided expert services such as manufacturing, installing, and maintaining all kinds of wine refrigeration systems in California. 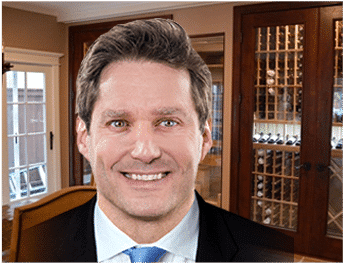 David Gype, the owner of this cooling unit contracting company, has a wide range of experience and understanding of the special storage needs of wine. He and his team of HVAC specialists always make sure that they provide wine storage structures with the most efficient refrigeration equipment. In all of their projects, customers are always satisfied with David and his team’s services. Learn more about their products and services today! Call Arctic Metalworks Inc. at +1 (714) 251-6875!